I've been blogging for years now but I'm no means a blogging expert and I'm still learning. I still have a lot to go through. Nonetheless, I've picked up a few tips along the way and I want to share it today. Bear in mind, these are just suggestions and there's no right or wrong way to blog. I know, I know, there are a plenty of posts like this out there but I really hope this helps you to get an idea in one way or another. I often feel discouraged when I see bloggers write, blog and put up a content every single day. I don't know how you guys do that. Little did I know, it's okay not to blog everyday because if you force it, it becomes a chore. Blogging is no longer fun that way. I'd say, blog when you feel like blogging, write when you feel like writing. It's okay to take a break from blogging because this whole shebang can be a little too overwhelming. I've been there, trust me. So, only blog when you feel like it. Anyway, I made a post talking about what I usually do when I don't have the mood to write a new post HERE. Just write the way how you would talk. It's more personal that way. If you're funny in person and often crack a joke, throw them in the blog. Blogging should be natural, relax and fun. You don't have to write A+ standard or university-level type of English. It's often structured and no fun at all. It sounds weird. So, make it feel more personal and sounded human, not robots or whatsoever. Having a catchy title is the secret to having the content being read but don't do 'clickbait', it's annoying. I'd say study blogs that entice you to click on every single of their posts because they have the most catchy titles and great contents. I'd recommend look through your Blogger dashboard or Bloglovin' feed and see what blogs you read everyday. What do they offer? What are the things that makes you keep coming back because you can't get enough of it? If you love and have the knowledge about vegan, cruelty-free beauty stuff, just start writing. Even if you don't have a big audience or you're a newbie, just know that you're blogging for your own good. You don't have to write down your ideas but being the old-fashioned that I am, I find it helps. You can write down in your smartphone, it really doesn't matter how you write down your ideas but I feel like writing down ideas kind of helps stimulate our mind. So, for me, whenever ideas pop into my mind, I jot them down in my blogging notebook. It's such a waste if you're not promoting your blog on social media. You won't believe the influence it brings. World without borders, so they say. Having an account on each social medias will really help to promote your blog. I know it can be a little embarrassing and guilty to promote your blog, but it's incredible to connect with people around the world and you don't know how amazing the blogging community is. So I'd say just shake it off and promote. I gain a lot of international readers through Twitter. How cool is that!? This is the point I wish I knew earlier when I started blogging. I used to read comments and never reply back. Even worse, I've disabled my comment section once, it's not good for the blog, enough said. Just remember, this is so important because it creates a relationship and connection with your readers. Never ever neglect comments (unless hate comments) because if someone has taken her sweet time to write sweet things on the blog, just reply back. There's no harm replying back. I personally love it when bloggers reply to my comment and it makes me want to read their blogs over and over. I know proofreading can be a major annoyance but it's indeed important for readers like me who's always spot on mistakes or errors in a blog post. Even the littlest things. I'm sorry but I was born with it. Haha! I know mistakes happen to us all, be it spelling mistakes or broken links and whatnot, but I feel that it shows one didn't take the time to re-read the post. If you happen to notice a mistake after you have published the post, quickly fix it and don't just "let it be, we're human and human makes mistakes." 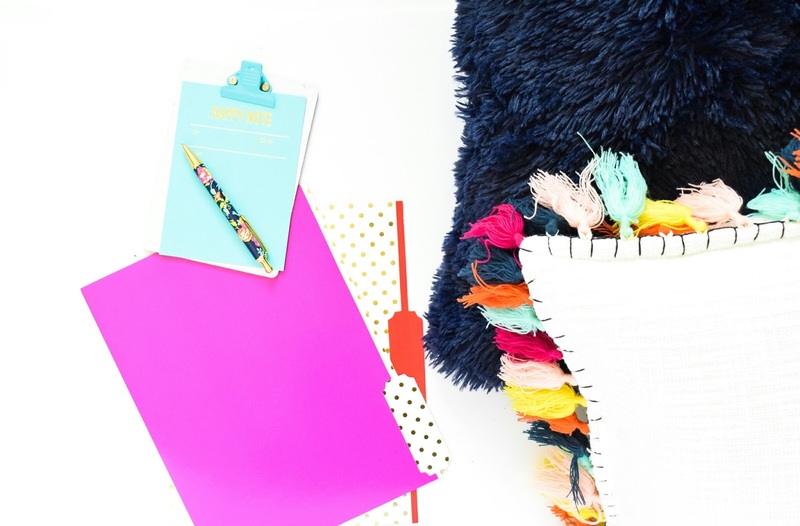 I'm a firm believer that blogging should be fun, enjoyable and exciting. 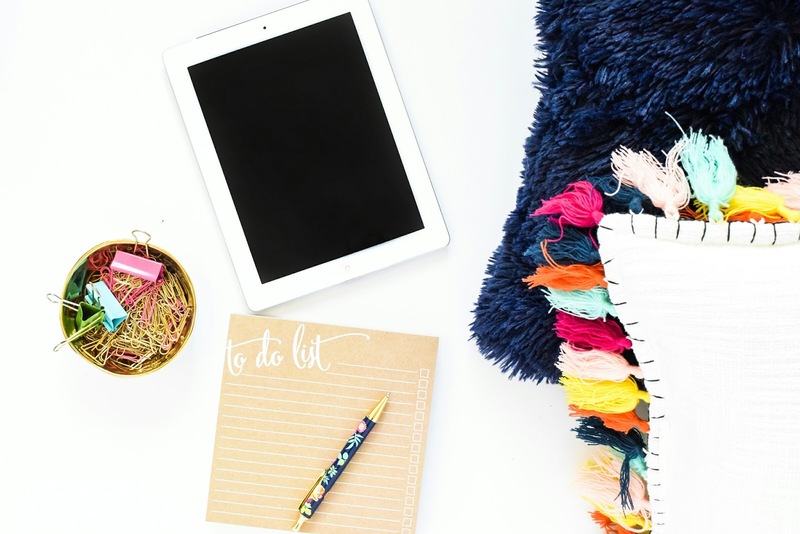 If you treat blogging as chore, that it's stressful and no fun, then ask yourself why you're doing it in the first place. You can't force it. You can never force it. And one more thing, blogging is never a competition. All I see is a bunch of amazing people trying to be the best that they can be and constantly want to put up creative and unique contents. That's the spirit! I know it can be disheartening to see that stats never goes up, the number of visitors are rarely change and the only person viewing your blog is your significant other. But let me tell you something, success very rarely comes immediately. It doesn't happen in the blink of an eye. Rome wasn't built in a day, right? Don't give up and never stop blogging. To me, the only difference between 'successful' blog and 'unsuccessful' blog is about passion. If you're passionate about it, continue doing it. If you're not, I don't think you should blog and if the reason behind the existence of your blog is because "everyone else is doing it." nope, you're not passionate. That's about it you guys! I hope you enjoyed this post and I hope it has helped you any other way. What's your favorite blogging tips? Betul tu, lenne dulu malas nak reply comment tau. Biar je macam tu. Sekarang ni rajin dah haha. These are great tips! I try to do each and everyone of these! Pun begitu, susah sanggat nak cari mood untuk berblog haha thankyou Lenne for the tips! I actually opened Eeca's and Siqah's blog to read their tittles since I do have problem in giving good tittle (I always get updated with Erin's). I want it catchy enough but as you say not clickbait-ish. I love love love love your tips. Especially about having fun and be in the mood, it kinda made me feel good about myself. But proofreading is such a major drawback for me and to think I always detect people's mistakes too!! Now that I remember, I have some edits I have to made in my latest post. Arghh. Betul tu Nadia, nak letak title pun pening nak letak apa so that it sounds interesting and unique. Kalau gaya penulisan tu, Lenne anggap macam tengah bercakap dgn orang je bila type blog post sebab ntah lah. Rasa selesa that way hehe. 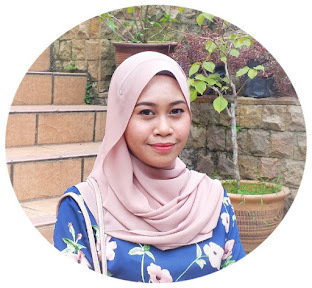 Blog Nadia dah okay dah bagi Lenne tau. Lenne ni yg banyak kena improve haha! Siqah setuju dengan semua points Lenne! 1. Only blog when you're in mood - Kalau ada blogging slump, memang tak boleh buat apa lah kan. Kadang2 masa ada tapi mood nak menaip tu tiada. Dan bukan senang nak menaip siapkan satu entri. Hanya blogger saja tahu kan. Hee. Siqah biasanya anggap siqah tengah bercerita. Kadang2 rasa syok sendiri jugak. Tapi gasaklah. Hehe. 2. Jot down ideas - selalu buat! Letak dalam notes dulu, then bila ada mood baru siapkan entri. 3. Catchy title - I saw my name 😍 Thank you Lenne. Siqah susah nanye nak pilih blog post title. Berkali2 tukar gak kadang2. Hee. Tahu takpa. Berminggu minggu jugak tu. Sometimes dalam sebulan sekali je update nya sebab 'not in the mood' hehe. Betul tu! Bila baca balik blog sendiri, memang takda rasa nak quit blogging even though blogging untuk self satisfaction je and not for money whatsoever.